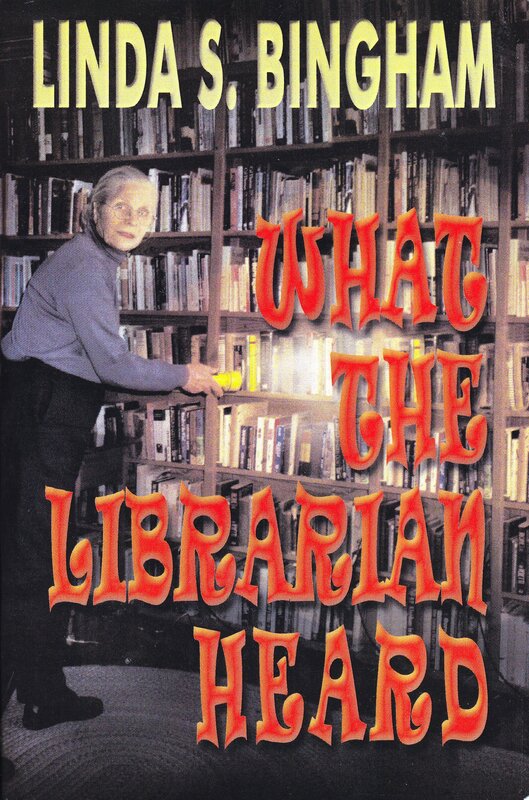 We usually post some library related titles during National Library Week. Unfortunately, I didn’t have anything relevant to share. 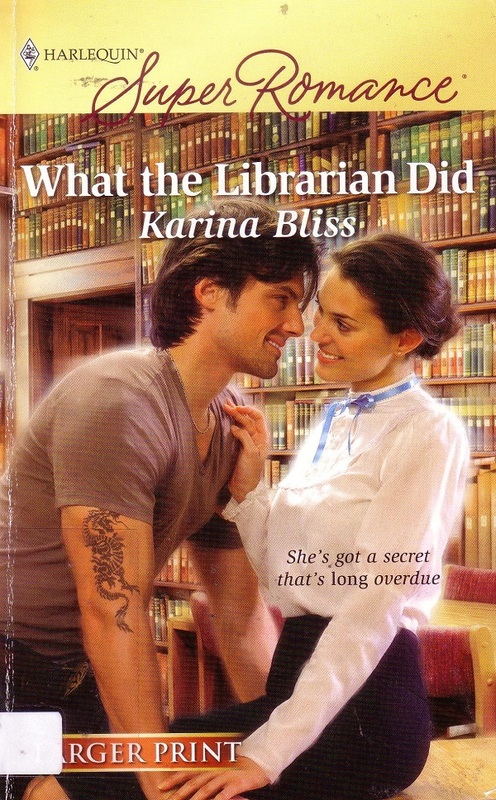 However, I love a good librarian romance and I have 2 romances that I love just for the titles! I know everyone is dying to know what secret wishes or what the librarian did. Both books have cover art featuring the hero and heroine in the library. Both covers are annoying since the book processing in the background looks bad. Those periodicals need better storage. Click on the covers to see the original post. Next Post:What’s Happening in Roller Skating? Does she secretly wish that pervy little boys would stop trying to look up her skirt? I think the last time, it was decided he was a photoshop job. I’m pretty sure I read What the Librarian Did and if its the one I’m thinking of, she didn’t have to go through a transformation, it just so happened her job was a librarian. Why do they always dress the librarians so dowdy on these things? In the library system I work in we have librarians who wear Star Wars, Harry Potter, or other “geek” shirts, very few wear skirts or dresses – most wear jeans – and many have colorful hair and visible tattoos. We’re not all Marianne The Librarian. 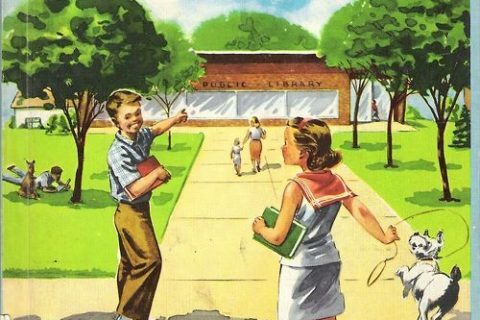 Unfortunately, that’s how most of my relatives still view librarians (and I’m a 42-year-old male librarian who wears jeans on Fridays). They say I don’t “look like” a librarian. Wow, my public library actually has the second book. I might skim through it just for laughs.